Woah we made it to Spring after another long, hard Winter. Traditionally the winter months are our busiest time, with our engineers attending to boiler and central heating system breakdowns and repairs over routine servicing and boiler modernisation works. However this winter saw an unprecedented demand for new boiler installations which ensured that 2018 saw us break all our previous records for new Keston boilers. The trend has continued throughout the winter and we are now taking bookings for new boiler installations into the summer months. If you are considering a new Keston boiler this year we would advise that you make contact as soon as possible to ensure that your property can be surveyed and a quotation provided as installation dates are in HOT demand to get new systems installed and up and running in advance of the Winter 2019! Obviously nobody wants to wish away the year, but act now to ensure that you do not face disappointment. 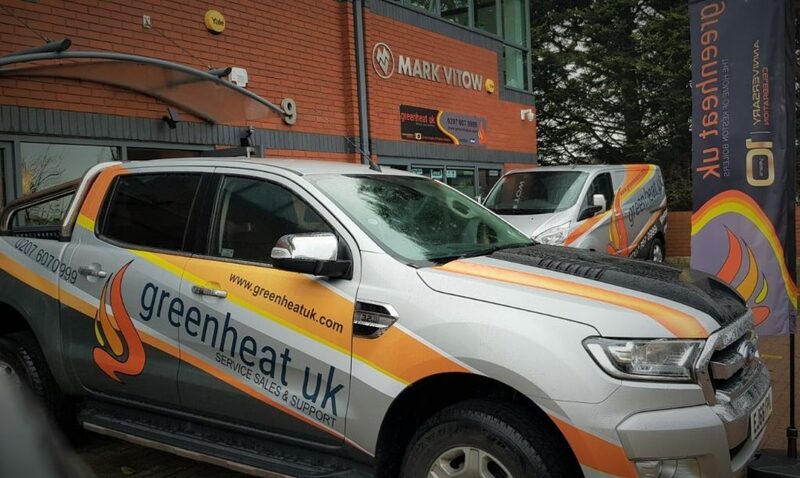 This year is special for us as it sees us hit 10 years of trading under the name of Greenheat UK limited. Many of our customers will have known us before our name change, and recognise that some of staff have now surpassed three and half decades of experience working on the Keston Boiler Range. Our brand has evolved over the years and many of our customers will have noticed that all our staff are now sporting new uniforms and many of our service and installation fleet vehicles have been updated with new livery making them more visible. We absolutely love the new look of our fleet and cannot wait to have it rolled out across all of the vehicles. Our customers should note that 2019 looks set to be a challenging years for our engineers aqttending properties in certain parts of London with restrictions being placed on certain tunnels, increased charges for parking and entering certain areas and boroughs and increased pressure from the Mayor to ditch the vehicles that we need in order to deliver the service our customers have come to expect from us. We will do our best to minimise disruption to our customers. 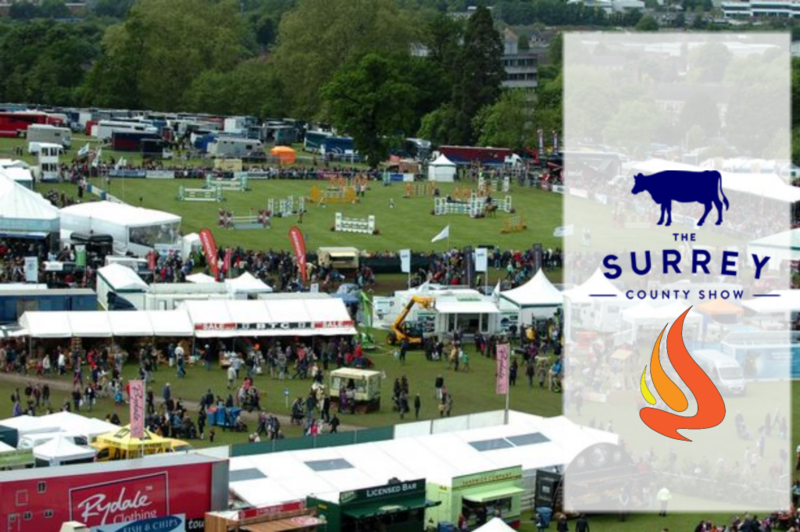 This year will also see us return to the county show scene with confirmed attendances at Surrey County show (27th May 2019), The South of England Show (6th-8th June) and the Royal Berkshire County Show (14th-15th September). We will again be exhibiting with a large custom printed gazebo, and bringing to the show our vast experience and knowledge of domestic and commercial heating and hot water products. This year sees a return to both Keston and Ideal Commercial boiler and very welcome debuts for IMI Hydronic and Adey Innovation on our stand. We will bring you more information about all of our generous sponsors in the coming weeks and on some of their newest and best products. 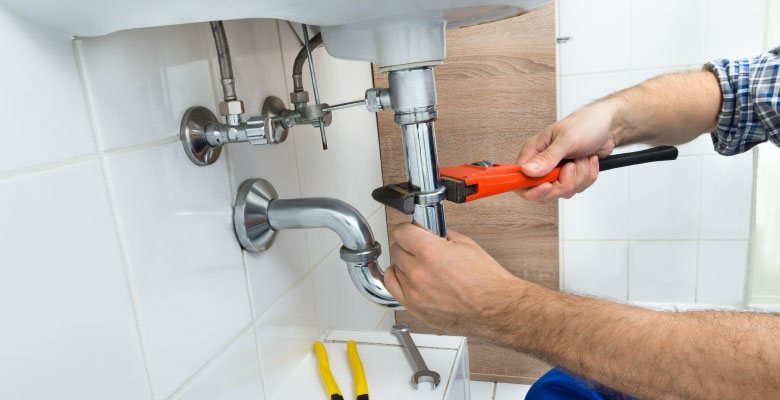 We have had reports from several customers recently that they needed ‘basic’ plumbing works done but weren’t aware that we were able to provide this service. From taps, to toilets, to tanks, pumps and even entire bathrooms, we can help. Just call us on 0207 607 0999 to enquire and we will be happy to help or head on over to http://greenheatuk.com/keston-boiler-repairs to fill in the contact form. Alternatively email us at bookings@greenheatuk.com. Spring is the Season of Change. Have you had your boiler serviced in the past 12 months? 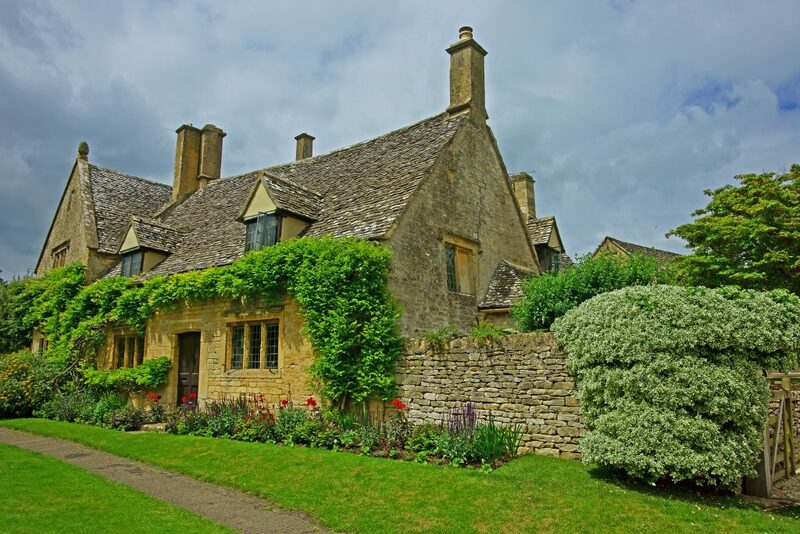 Condensing boilers, like cars, should be serviced every 12 months to ensure that they are kept running in top form. DO NOT BE SCARED by the naysayers from other LARGE Boiler companies – Older Keston boilers CAN be serviced and CAN be repaired. We stock all of the parts for the ENTIRE range of older generation Keston boilers – DON’T become a victim of an engineer looking for a quick Boiler sale – a repair will almost always be a cheaper, faster and less disruptive solution to a new boiler. Still fancy that new boiler though? No problem – make the request of the engineer when he is repairing your existing boiler for him to survey for a replacement. 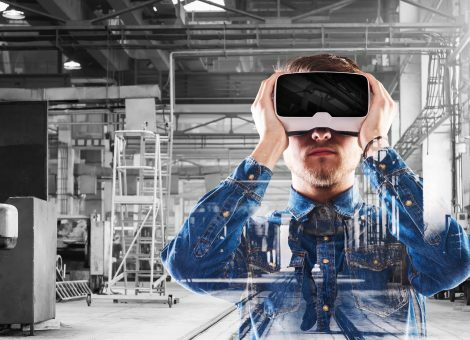 Place the order soon after the work has been completed and we may be able to credit back some of the parts used in the repair!